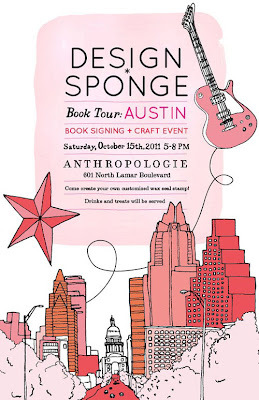 Design*Sponge is going to be in Austin tomorrow for a book launch/craft event. The bad part is the event is already full, the good part is you can get on the wait list. We will be teaching all craft-event participants how to make their own custom wooden wax seal! Craft guests will watch a demo, make their own wax seal and leave with the seal they made, along with sealing wax and stationery to test on. 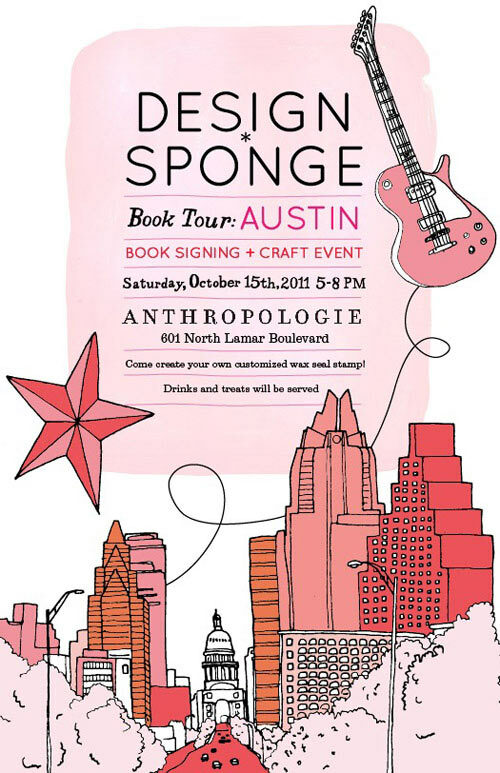 Afterward, we’ll get together for the larger celebration of the book launch, where you can buy copies of the book and have yours signed! Drinks and treats will be served. 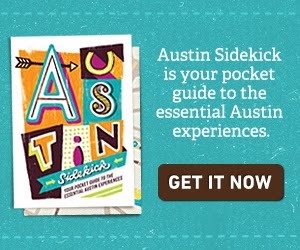 Proceeds from this event will benefit the local arts charity Art House at the Jones Center.